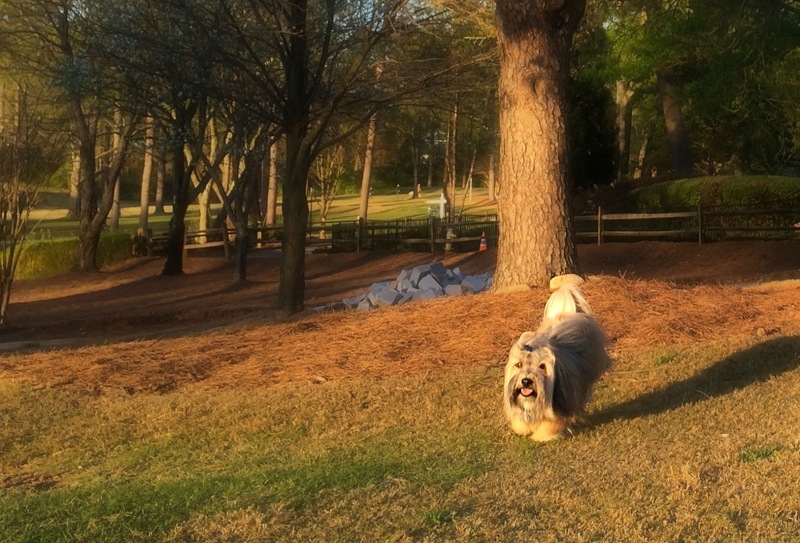 The weather has turned beautiful here in Atlanta and Rocco and I are enjoying lots of time outside. But it’s not all sunshine and lollipops when the nasty parasites come out to play. You’re probably aware of the need to protect your pup against heartworms and fleas, but there are a whole host of intestinal parasites -- including hookworms, whipworms, roundworms, and tapeworms -- that can invade your dog’s digestive system and can cause serious health problems for your pet. It all may sound pretty gross, and scary, but it’s so easy to protect your pet. And, prevention is much easier and less costly than treatment. Rocco just had his annual vet checkup, so while we were there we asked our vet about heartworm and flea protection. We’ve been using Sentinel for years, and this year our vet told us he’s recommending Virbac®Sentinel® Spectrum®. It’s the pretty much the same thing we’ve been using, but now with added protection for tapeworms. helps keep your dog covered from the six most common parasites. Heartworms can be transmitted through the bite of an infected mosquito and the outcome can be deadly. Nearly 300,000 dogs in the U.S. contract heartworms each year from infected mosquitoes, causing lack of energy, weight loss, and breathing problems. It’s a serious disease and so easy to prevent. We’ve always been super diligent about protecting against heartworms. Prevention is so much easier on your pup, and less costly, than the treatment of this dangerous disease. Fleas are just gross, right?! Where there’s one flea, there could be hundreds more waiting to hatch. Fleas on a dog are only the tip of the iceberg. Only 5 percent of fleas are adults, the other 95 percent are eggs and immature fleas living in the environment. And what makes it even worse, the fleas you can’t see are able to survive in a home for up to 1 year before ever finding a host. Uck. Not only are fleas nasty… and cause itchy dogs, they can also cause tapeworms, another icky parasite. Many dogs don’t show signs of tapeworm infection until they are very sick, so it makes a whole lot of sense to take action to prevent tapeworms. Dogs can get tapeworms by ingesting fleas or by eating something that died that had tapeworms. Speaking of eating something that died…. How many times have you said that to your pup? It’s a common occurrence in our household. Rocco will eat ANYTHING! Rocco finds all sorts of goodies to eat in the great outdoors! Which brings us to whipworms, hookworms and roundworms. Dogs can get any of these simply by eating dirt (or by eating a tempting snack of kitty poo!). Rocco LOVES dirt… and those other kitty delicacies he sometimes finds in our yard. And to make it even more gross, people can get hookworms and roundworms, too. In addition to the gross factor, these parasites present a health risk for both pets and humans so it’s important to practice good personal hygiene and protect your pet from these parasites. So what can you do to protect your pup against these nasty parasites? First, schedule a vet appointment. You’ll need to get a screening with a simple blood test to make sure your pup is free of heartworm disease. Then, get a prescription for a parasiticide such as Sentinel Spectrum. 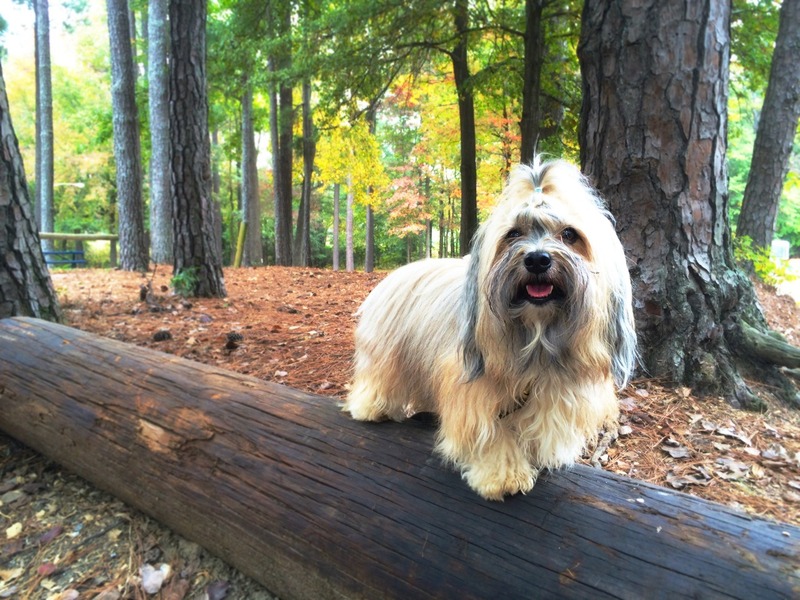 Sentinel Spectrum is chewable so it’s really easy to use and Rocco says it tastes great… like bacon! It’s also the only product that interrupts fleas’ ability to reproduce, so it helps keeps things under control in a big way. Rocco’s doing great on it and it sure makes me feel better to know he’s protected against all six of these nasty parasites when he’s out there in the great outdoors and finding all sorts of interesting things to eat!